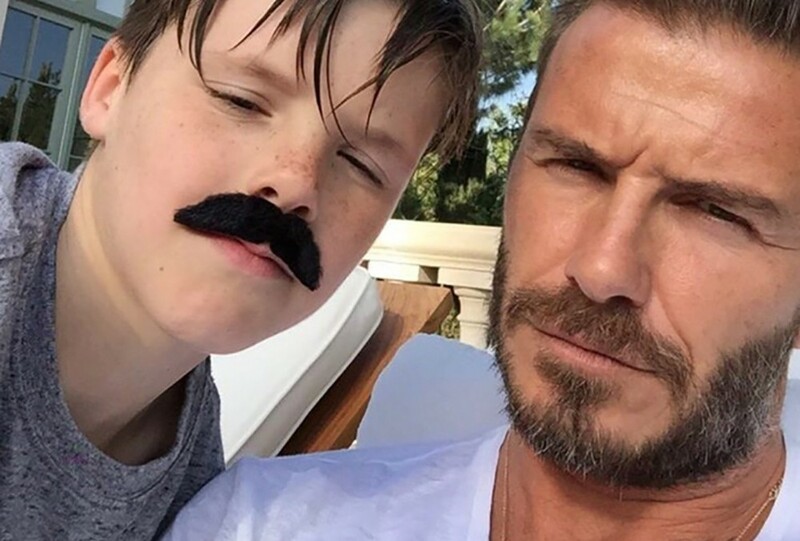 David Beckham's son Cruise auditioning for a Korean entertainment label? Reports have surfaced that David Beckham's son Cruise is auditioning for a Korean entertainment label. A post was made stating that 13-year-old Cruise Beckham was trying out for STARDIUM, the label that Fantagio's old CEO founded after he was removed from his station. The audition is for a group called 'The Man', which is a 10-man 'actortainer' group just like 5urprise. STARDIUM said, "There are rumors that David Beckham's third son is participating in the audition for actortainer group 'THE MAN', so we are currently checking over all the participants. We have many participants from both in and out of Korea. We are currently checking over the foreign participants that we have received applications from." What do you think of Cruise Beckham becoming a K-pop star?